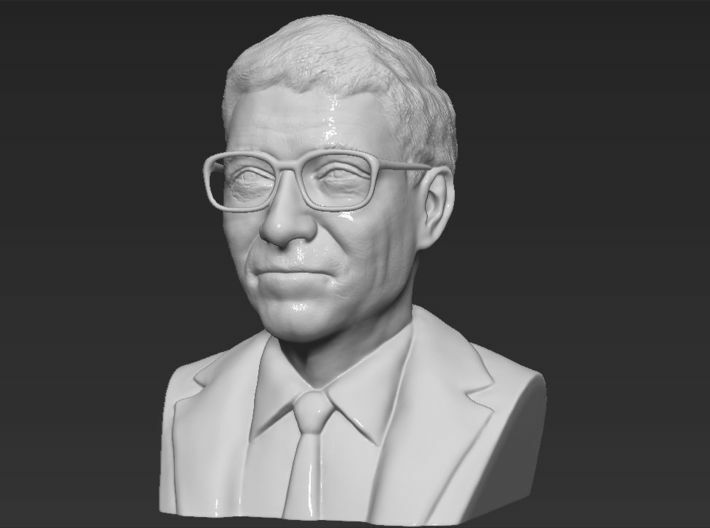 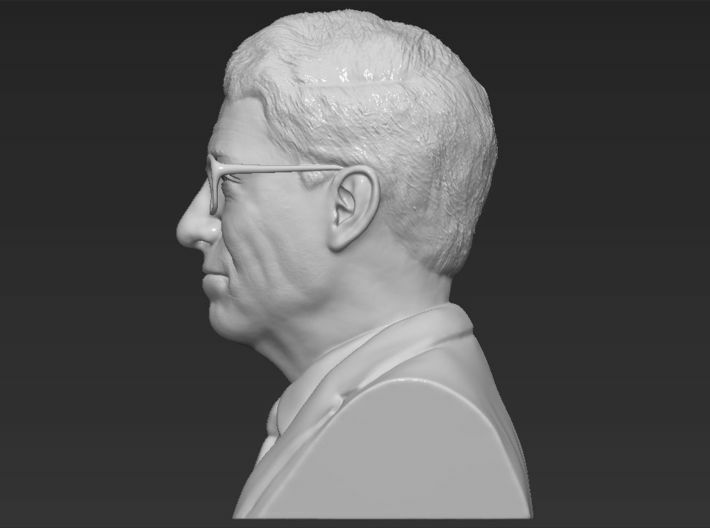 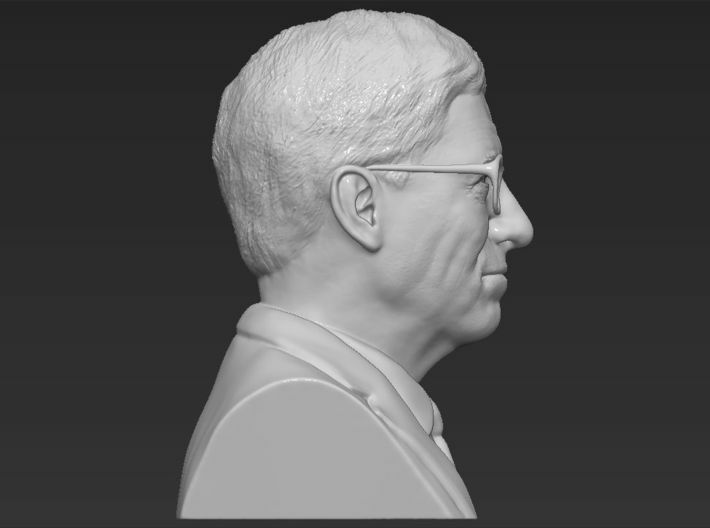 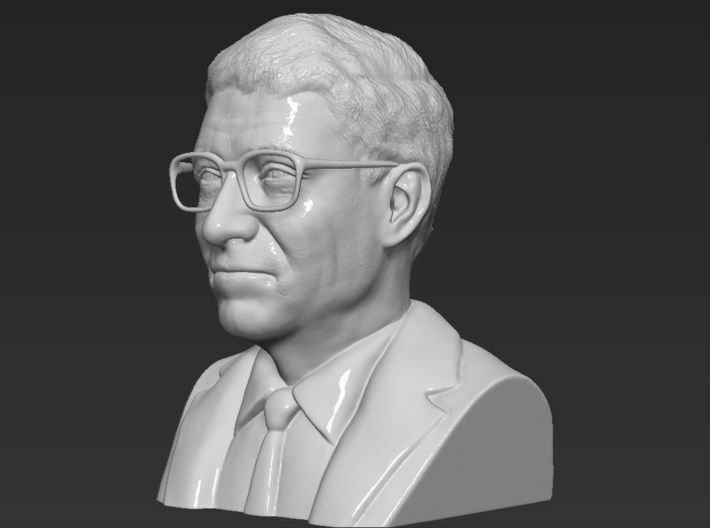 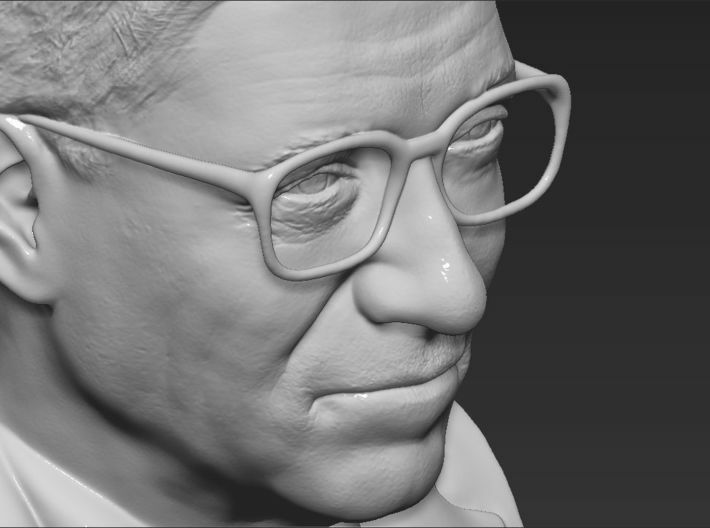 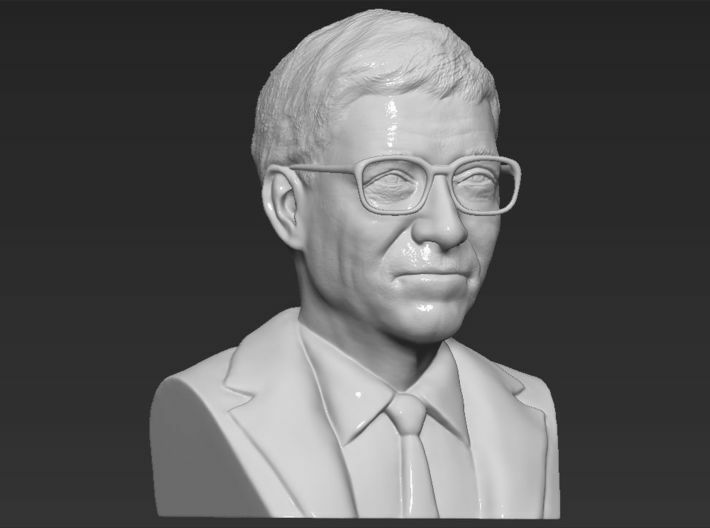 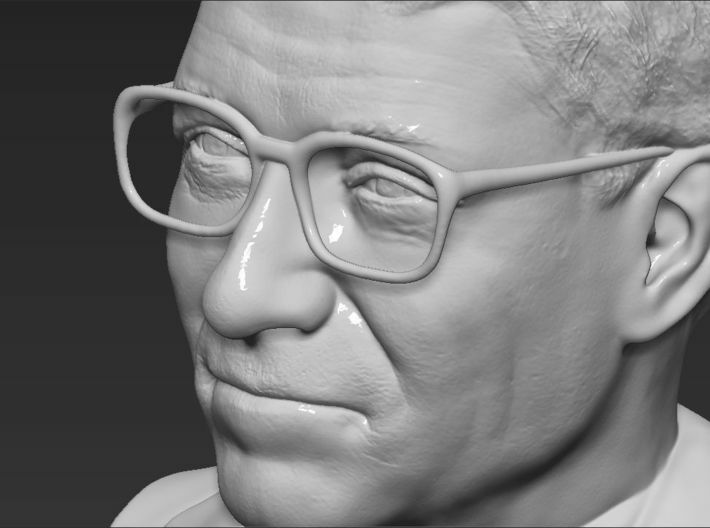 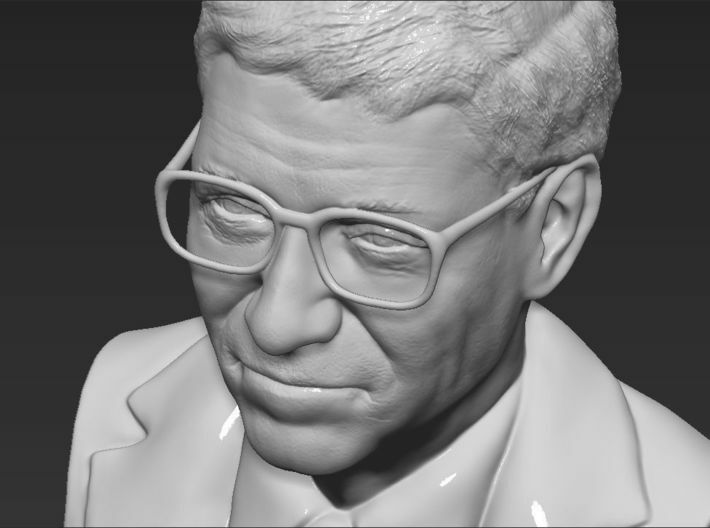 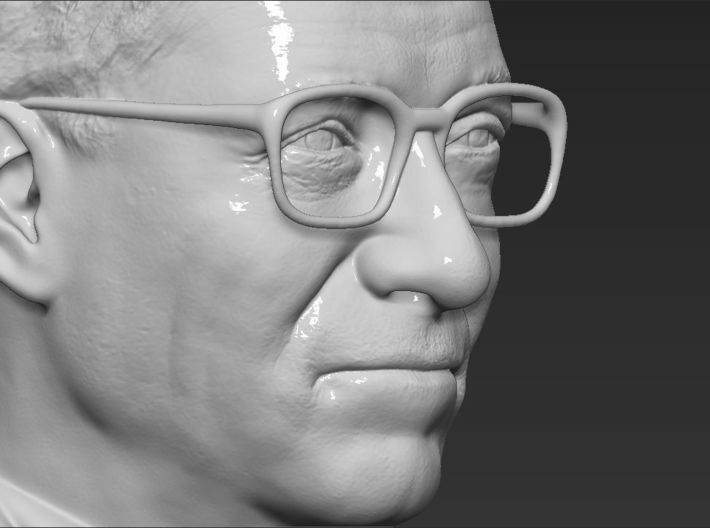 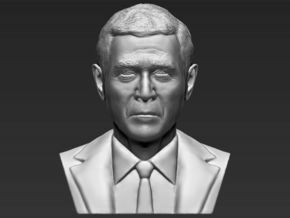 Here is Bill Gates bust. 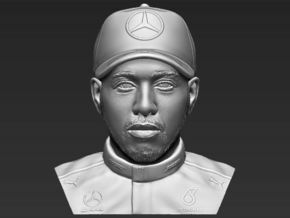 Very high detail finish. 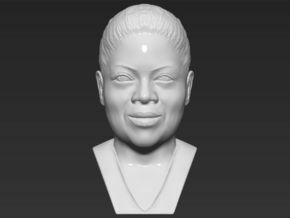 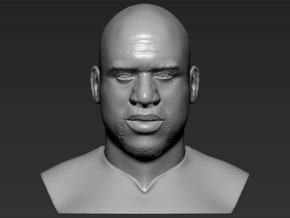 Contact me if you want a different material or a scale. 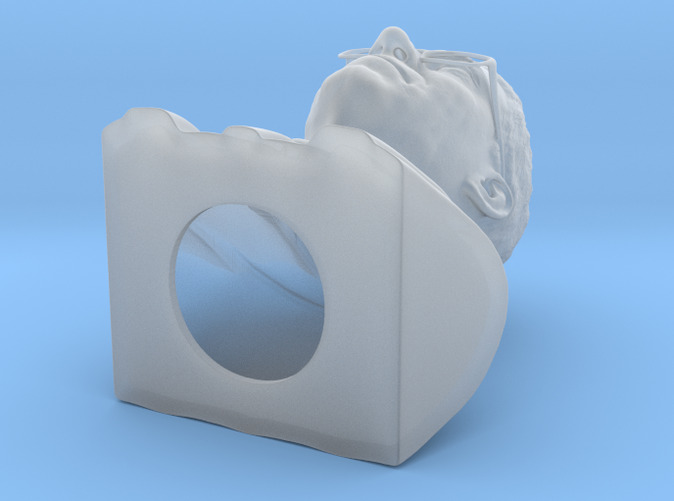 This product is sold at 100 mm height.